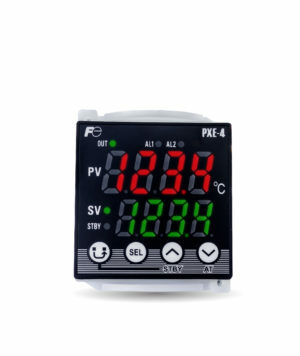 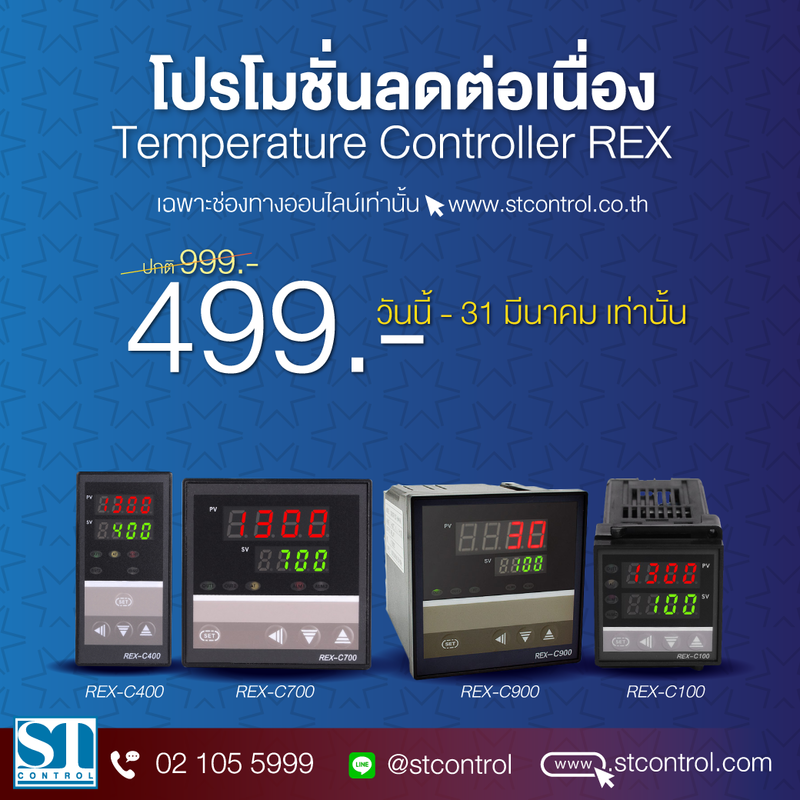 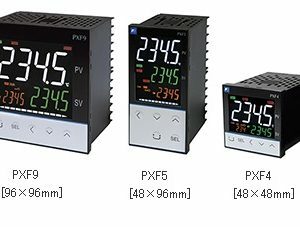 REX-C100 has two types: only K input, Thermocouple and RTD input. Others are Thermocouple and RTD input. 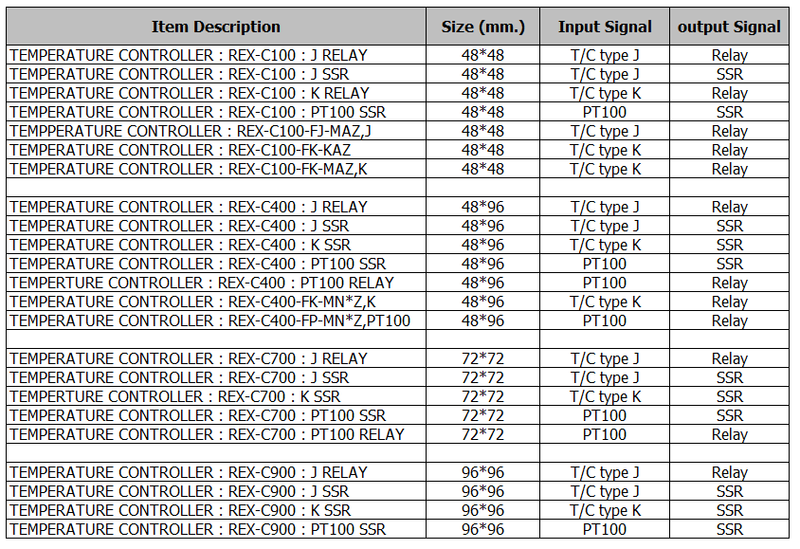 Note: rex-c100 only K input just has Deviation high alarm.